Raleigh, N.C. – The House Select Committee on North Carolina River Quality released its first meeting agenda Wednesday, previewing presentations from state agencies, local utilities and university researchers to be heard by the panel starting at 9:00 am on Thursday, September 28, 2017 in Raleigh. 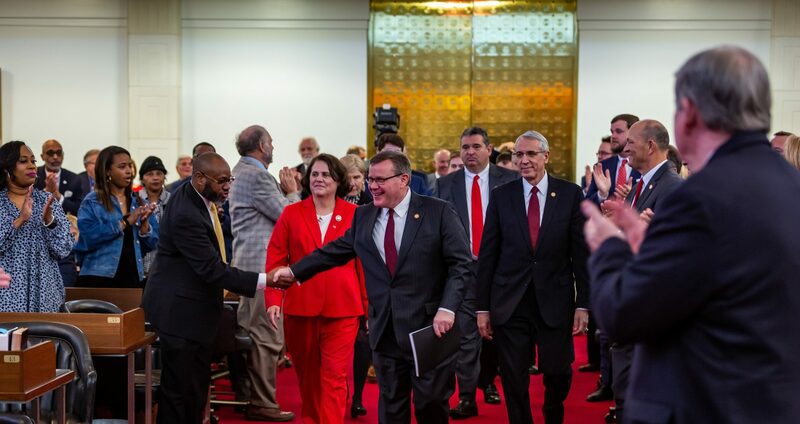 “I appreciate the dedication of Chairman Ted Davis to develop a thorough fact-finding agenda for the first meeting of the House Select Committee on North Carolina River Quality,” said House Speaker Tim Moore. The speakers include Sheila Holman, Assistant Secretary of Environment at the Department of Environmental Quality, who is slated to present on the regulatory history of the Chemours Fayetteville Works facility. Mike Brown, Chairman of the Cape Fear Public Utility Authority Board, and Frank Styers, Chief Operations Officer at the Cape Fear Public Utility Authority, are also scheduled to present on their action plan to implement funding provided by the General Assembly in H.B. 56, a measure vetoed by Gov. Roy Cooper. “The agenda for our initial meeting continues the process of obtaining information necessary to address numerous questions from citizens concerning the quality of their drinking water,” said Senior Committee Chairman Ted Davis (R-New Hanover). Dr. Ralph Mead, a professor from the Department of Chemistry and Biochemistry at the University of North Carolina Wilmington (UNCW), will present an action plan to study GenX with funding provided by the state General Assembly. Mark Lanier, Assistant to the Chancellor of UNCW, will also address the committee. Mark Benton, Deputy Secretary for Health Services at the Department of Health and Human Services (DHHS), and Zack Moore, Epidemiology Section Chief at the Division of Public Health within DHHS, will also present on the presence and health effects of GenX and related compounds in the lower Cape Fear River basin. Tracy Skrabal, Coastal Scientist and Manager of the Southeast Regional Office of the North Carolina Coastal Federation and Dr. Lee Ferguson, Associate Professor at the Department of Civil and Environmental Engineering at Duke University, will conclude the meeting with presentations on state and federal regulations related to emerging compounds. The state General Assembly’s joint Environmental Review Commission met in Wilmington on August 18, 2017. 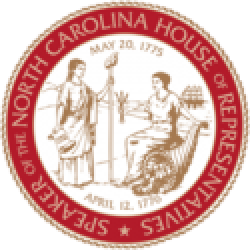 North Carolina House Speaker Tim Moore appointed the House Select Committee on North Carolina River Quality on August 31, 2017. 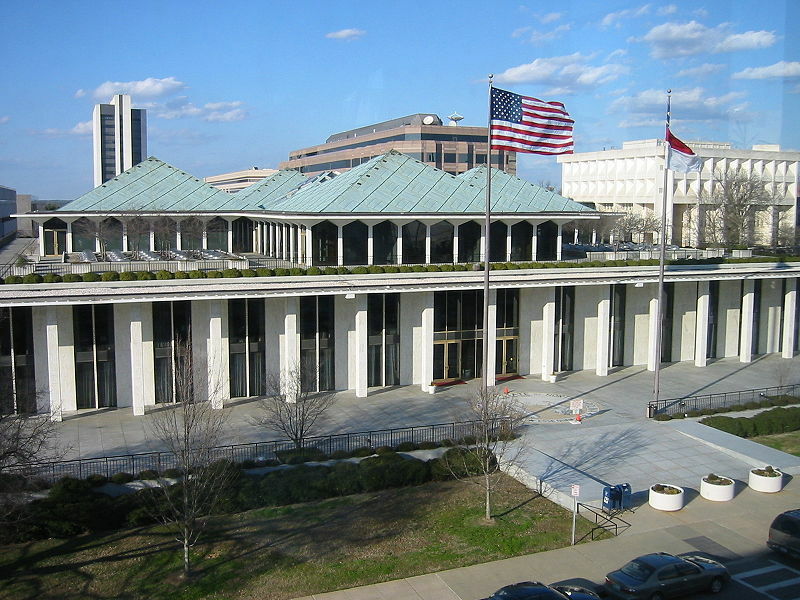 The House Select Committee on North Carolina River Quality plans to meet again in October.